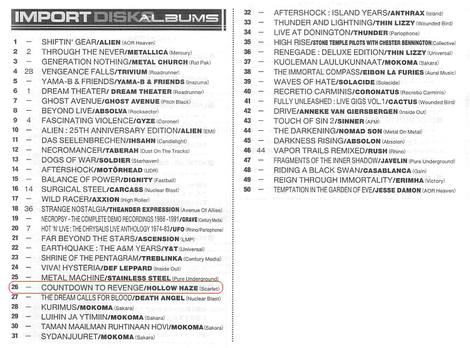 Italian metal band HOLLOW HAZE, formed back in 2003, will release their 5th album "Countdown To Revenge" through Scarlet Records on August 27th. HOLLOW HAZE has released 4 albums so far. The latest one "Poison In Black" (2012) was critically acclaimed, and they have toured in the world with celebrated acts such as Tarja, Dragonforce and Accept to name a few. 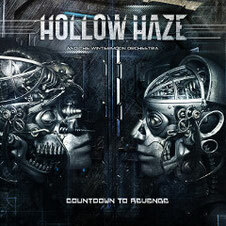 "Countdown To Revenge" is also the first album to the band featuring on internationally renowned singer Fabio Lione (Rhapsody Of Fire, Kamelot), which joined Hollow Haze in February 2013. The album offers a wide range of musical landscapes, mixing heavy guitar riffs and pounding rhythms with Fabio’s unique high pitched yet warm vocals and deep, intensive choruses. Also it features collaborations with Antarktica and Wintermoon Orchestra, making it spectacular as never before. 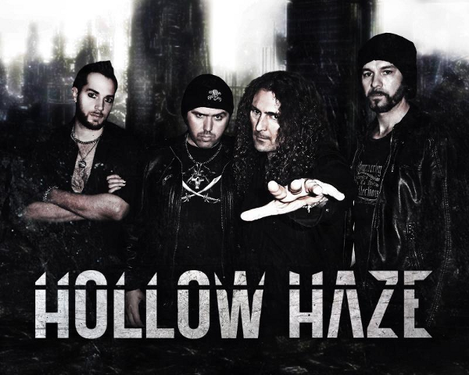 Vocalist Rick Altzi (Masterplan, Thunderstone, At Vance) appears as a very special guest on the song "Still Alive". 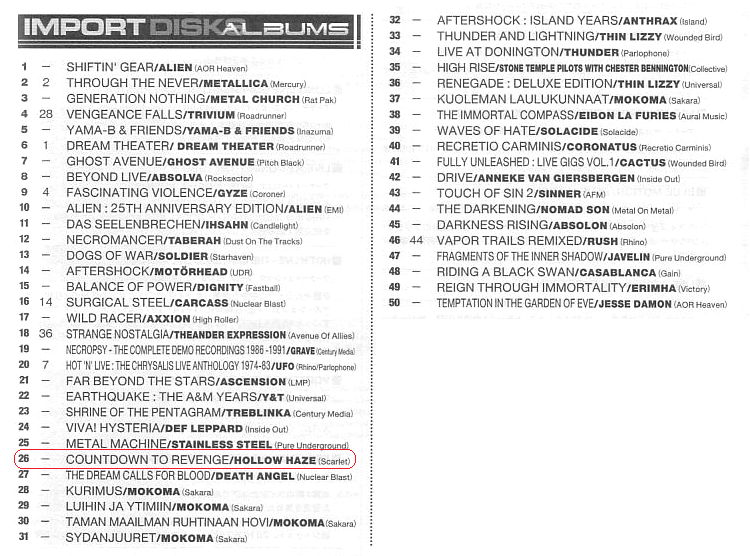 The album was recorded at Remaster Studio in Vicenza, Italy and mixed by Sascha Paeth (Avantasia, Edguy, Angra, Rhapsody Of Fire) at Gate Studios in Wolfsburg, Germany.